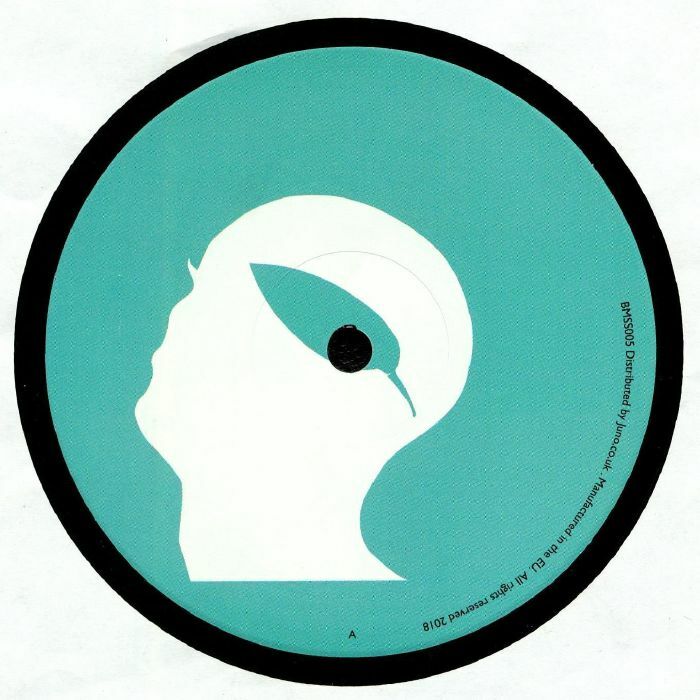 UNKNOWN Botanic Minds Sunset Series (Cosmjn Remix) vinyl at Juno Records. Committed to refined yet soulful variations on the minimal house blueprint, Botanic Minds continues to showcase lesser known talents alongside established scene regulars with their releases. 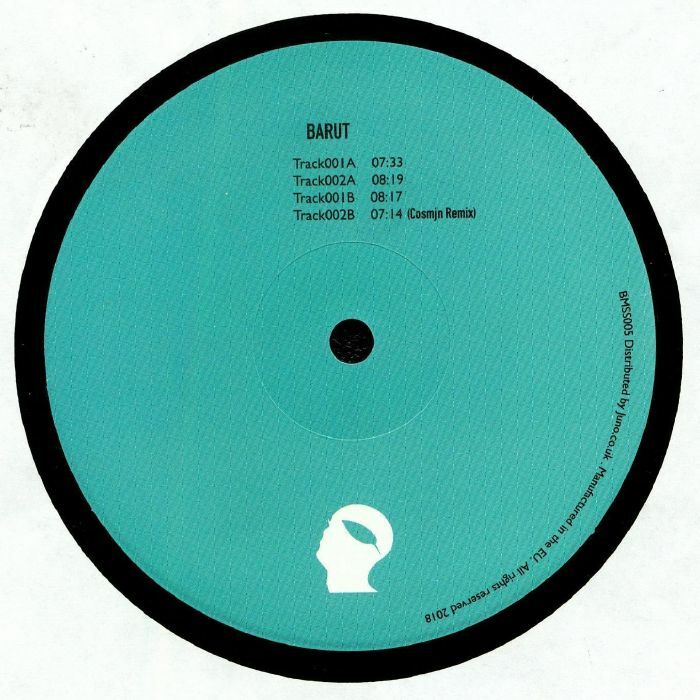 This time Barut is up, making a first solo appearance on this 12" following a remix of Ted Amber on the prior Botanic Minds EP. After the illustrious melodic content of the opening track, the groove settles into a finely honed, steady-ticking refrain which should find favour in clubs championing the minimal approach. Rising Romanian producer Cosmjn steps up with a remix to close the EP out, injecting a little broken beat energy into the mix without losing that overall slender aesthetic.